The Gravity Flow Folders Extension allows Gravity Flow administrators to organise workflow entries into logical or arbitrary groupings and display them on the front-end using the shortcode as well as via the WordPress admin UI. This is especially useful if you need to give users access to entries when they are neither admins nor the form submitter as anyone who has access to the folder can access all the entries inside it. The shortcode displays all the folders to which the current user has access. When a folder is opened the user sees a list of entries, rather like the status page. The entries can be filtered by form and field values. The entry detail page displays folder actions in the timeline. 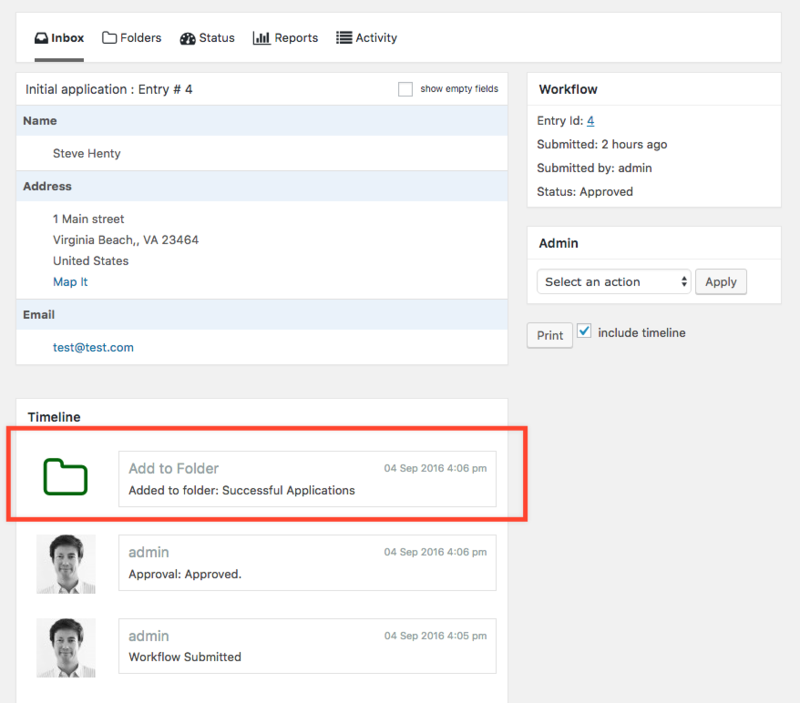 Entries can be added to multiple folders via the “Add to Folder” step or via admin actions. Entries can be removed from folders via the “Remove from folder” step or with the admin actions. 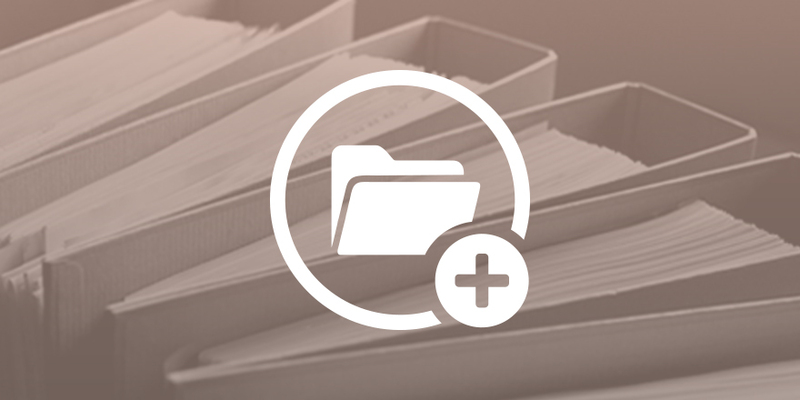 View the documentation for the Folders extension. – Gravity Flow version 1.6 or greater. – Gravity Forms version 2.0 or greater.